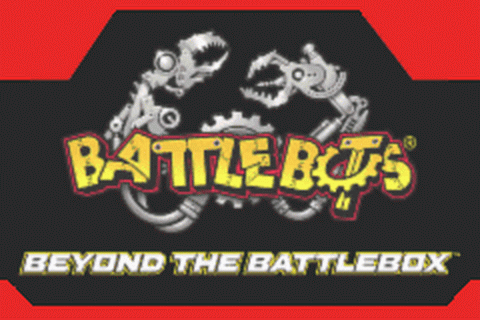 BattleBots: Beyond the BattleBox is an action game. 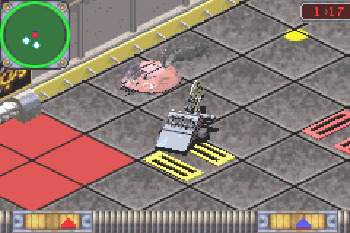 Players control a radio-controlled robot and battle it out with other robots to win. 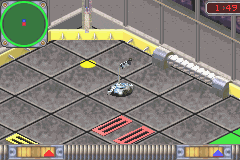 The main game mode is Tournament mode, where the player competes in four matches depending on the weight class and must win all four to win an award. The player can also win sponsorships, to earn more money. 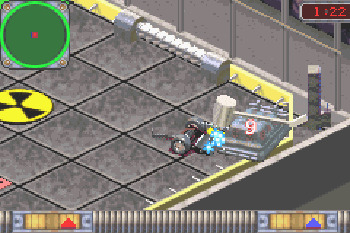 There are sixteen real-life robots in the game. Now you can add videos, screenshots, or other images (cover scans, disc scans, etc.) for BattleBots - Beyond the Battlebox (U)(Venom) to Emuparadise. Do it now! If you haven't noticed yet, we have a retro game of the day feature (top-right of the screen) wherein we feature a new retro title every single day! Now, you can vote for your favorite games and allow them to have their moment of glory. 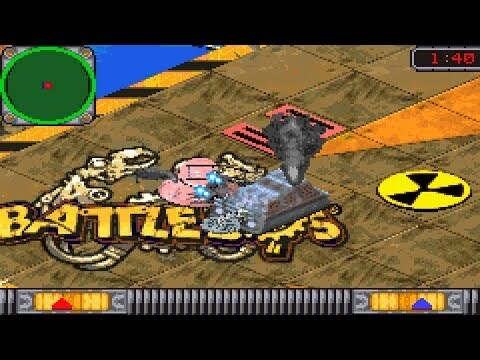 Click on the button below to nominate BattleBots - Beyond the Battlebox (U)(Venom) for Retro Game of the Day. 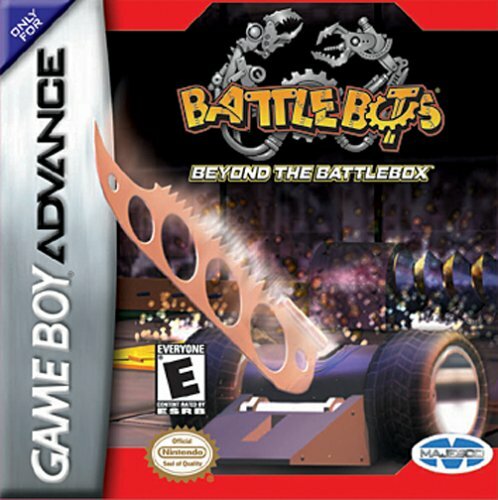 You have the option of playing BattleBots - Beyond the Battlebox (U)(Venom) in your browser, right here at EmuParadise! No need for any software, no installations required, all you need is a fast enough PC and a browser with Flash support. This is great if you're on a PC with restrictions on software installations or want to secretly play at work. ________. ________          :__________            karl*    _____\___. VENOM... "I love the Power Glove .. it's so bad."